Chat visitors sure like to be followed up after the chat. 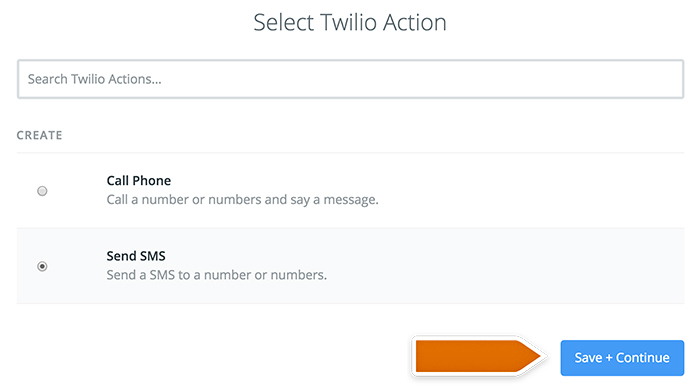 You can set up an automatic follow-up SMS using the following LiveChat – Twilio integration through Zapier. Complete the steps below to create a Zap which will send a text message after the chat is over. You can rename the account here. Then click on Save + Continue. The second part is to configure what will happen in your target app after the chat is finished. Choose Twilio as Action App. Then choose Send SMS as the action and confirm by clicking on Save + Continue. 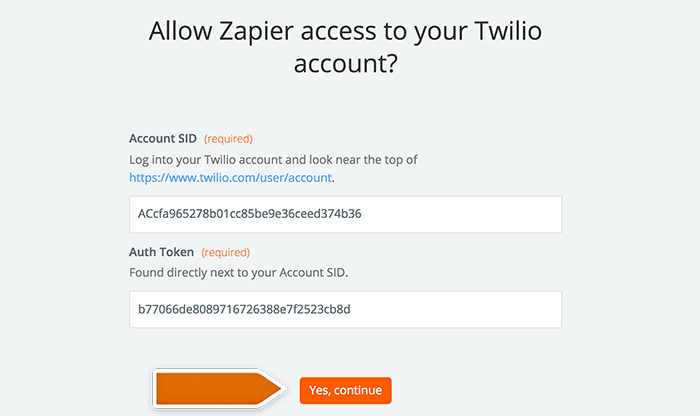 Connect your Twilio account by providing your Account SID and Auth Token in the pop-up window. Select your Twilio account and confirm the choice by clicking on Continue. Next, set up the template of the SMS. If you want to use your customer’s phone number, make sure ask for it in your pre-chat survey. Then click on the Finish button. All set? That’s time turn this integration on. Turn the Zap on by clicking on the grey switch and start passing information from LiveChat to Twilio. Et voilà! 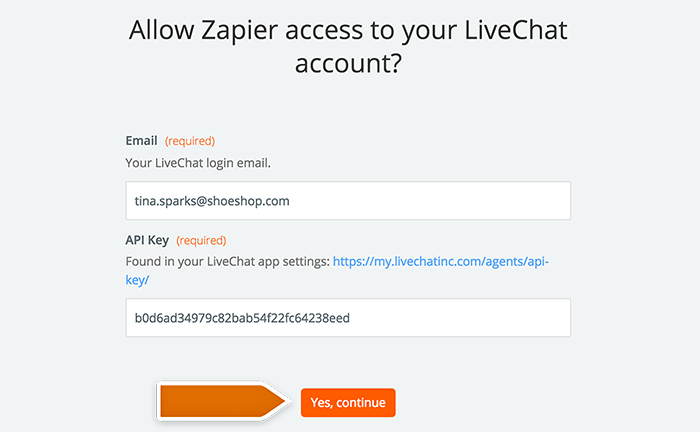 You have just linked your LiveChat with Twilio through Zapier. At the end of each chat, an SMS with a short summary will be sent.